Most kid stuff is not worth buying. After years of teaching, mothering and playing with kids, I have created this list of kids products that I truly feel are actually worth buying. Click on the link to actually buy them! 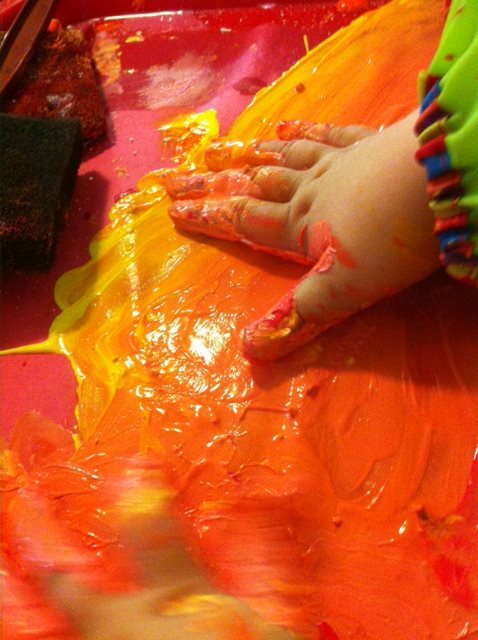 The Muddy Buddy is a necessary for crawlers through preschoolers. 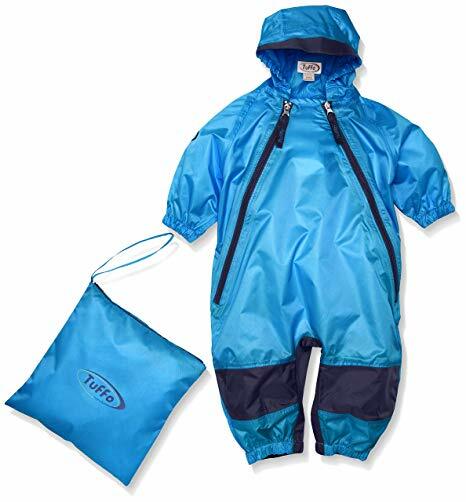 This waterproof suit allows children of all ages and abilities to play in all weather. Don't let the elements prevent your child from having fun at home, school or daycare. 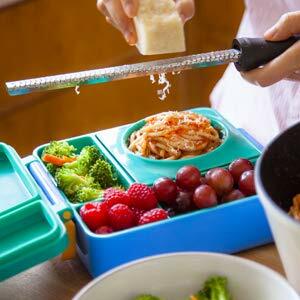 Omiebox This lunch box is the last lunch box you will ever purchase for your child. This box is amazing for children of any age. Ideally for children 0-10 years. The box has an insulated compartment for hot or cold foods. This leakproof container can hold yogurt, soup, stews, cereal and milk and much more. The other sections of the box are ideal for dry foods like sandwiches, crackers or fruit. The best part it the Omiebox is leakproof, solid and break resistant and easy to pack and carry. 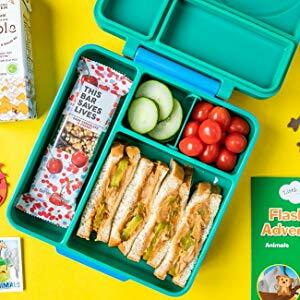 Looking for a simple lunch box for your little one. This is the lunch box we use for all the children at Little Schoolhouse. Each child is given the larger lunch container ( pictured on the bottom) for parent to pack their child's lunch in daily. We love these boxes, they are small, easy to stack and for the most part leak proof. These container are more ideal for none watery foods, pasta, sandwiches, meats, cheese, fruits and whole grains. Though the container is divided into two sides, a wet food ( yogurt, applesauce) could blend with a dry food if not help upright. The Lunchblox do come with smaller leak proof containers and cold packs to hold your sides and keep them cold. The smaller containers are great for foods like the yogurt and applesauce. 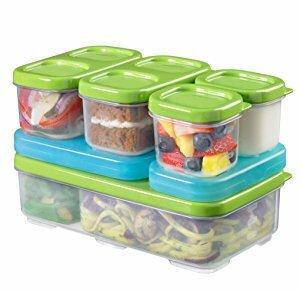 The two , three or more containers are easily stackable and great for children of all ages! Great Baby Bog Boots with drawstring These boots are perfect for your new walker. 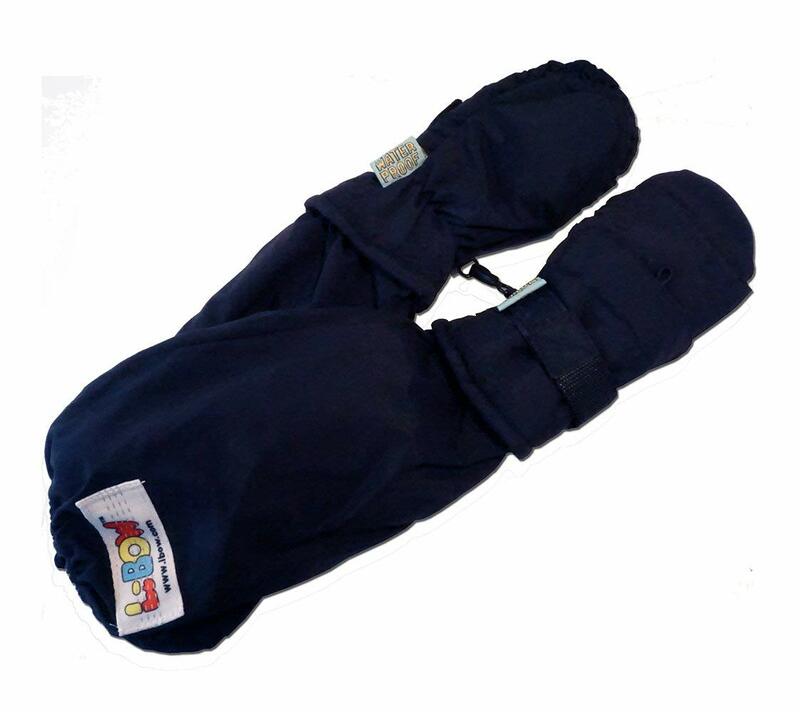 They slip on easy, slip off easy and protect baby feet from all the elements. These boots are lightly insulated and super comfortable. 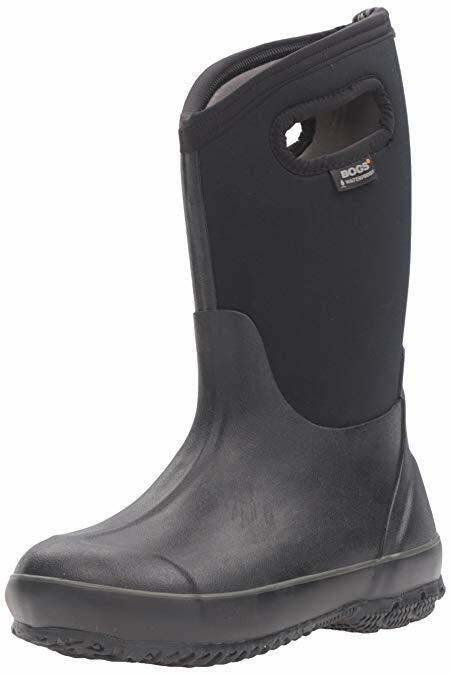 With some waterproof protection, they can be worn in the rain, but ideally for snow. Baby Bogs with velcro These boots are also perfect for your new walker up to three years old. 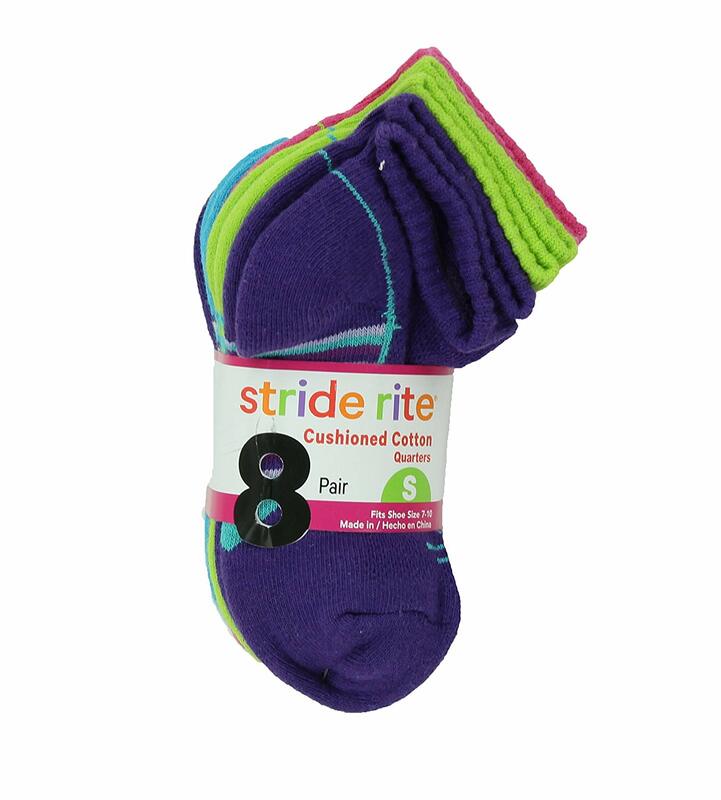 They slip on easy, slip off easy and protect toddler feet from all the elements. These boots are lightly insulated and super comfortable. With some waterproof protection, they can be worn in the rain, but ideally for snow. There are so many cute pattern to choose from. 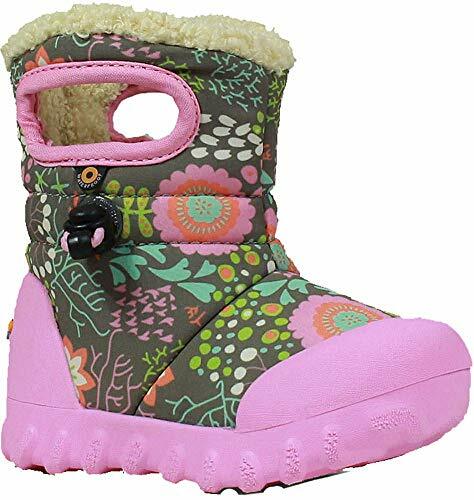 Bogs Original My Favorite toddler-preschool boot for winter and rain. These boots are amazing for your two and half year old through adult really. I swear by these boots and would not buy any others. They are warm, soft comfortable and almost totally waterproof. These boot are amazing really. 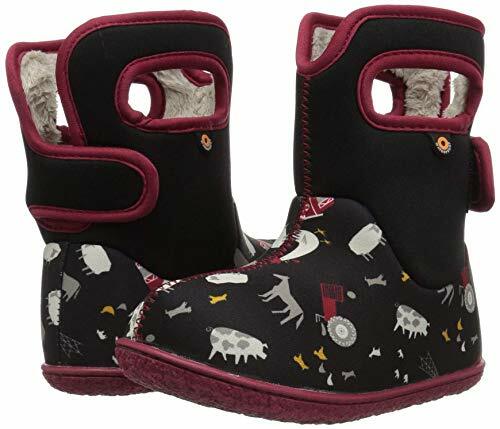 These are the boot I send to preschool with my four year old and will continue to outfit her with until she gets her own paycheck! Bog Rain Boots not Insulated totally waterproof Bogs again. They are a great boot. These are lighter weight then the insulated boots above and ideal for all seasons besides winter. 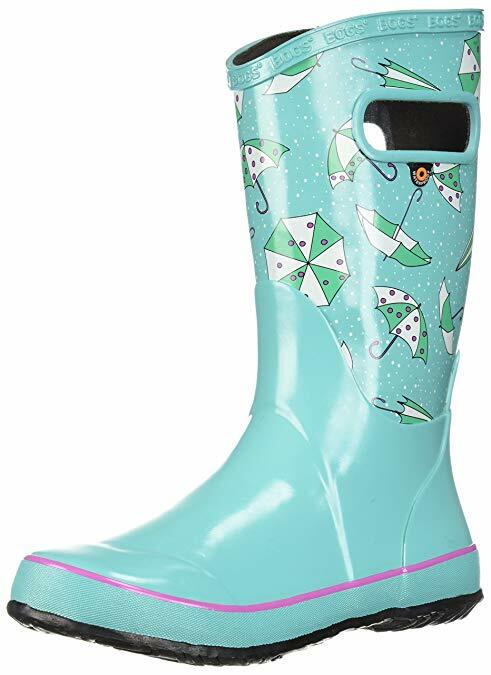 They are 100% waterproof and adorable. These Bogs win in any boot test for me. Snow Suits to make Teachers easier I have to say as a teacher and parent there is nothing worse than crappy winter gear. As a true New Englander, I love winter, but only with the right gear. 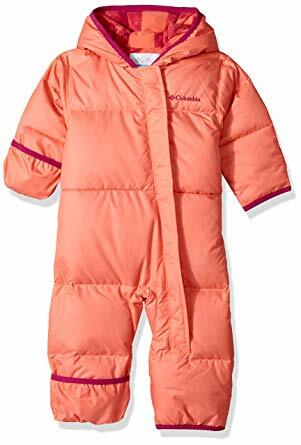 I have found that the following one piece snow suit is ideal for all child care situations birth to 5 years old . This Columbia suit is not as expensive as Patagonia or Northface, but just as good. One piece suits do everyone a favor. Children as young as 20 months can help get into it on their own. Just lay it out flat and have them wiggle into it! Do everyone a favor this winter and get a nice snuggly one piece snow suit! Mittens that actually stay on Yes they stay on. These are the mittens to buy. Thats it. A toddler hat that actually stays on Yes this is the hat. 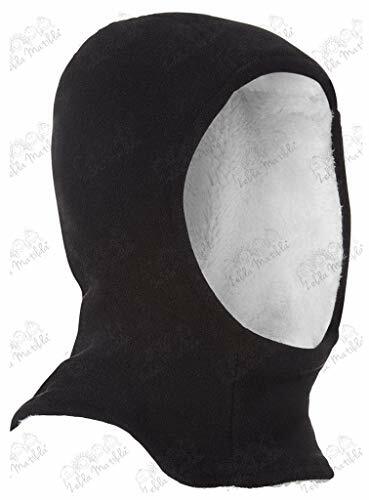 The only hat for babies and toddlers who have a tendency to rip their hats off in the dead of winter. I love this hate for toddlers up to four years old. 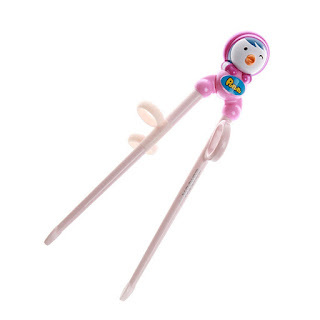 It keeps snow off your kids neck and makes a scarf unnecessary ( which they are). Trust me on this one. Go with this hat! These sups are a must in a home with toddlers, preschoolers and anyone who drinks really. 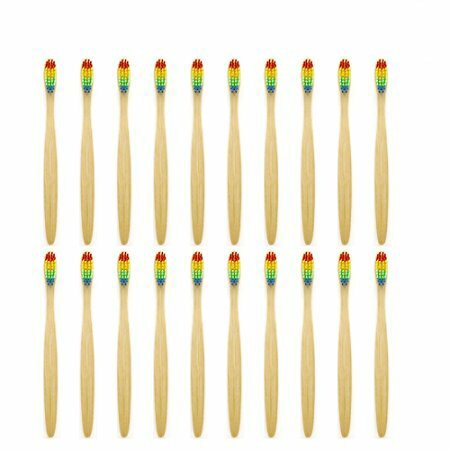 They are indestructible , easy to clean, and just cool! Coolest Kids Toothbrush These are the tooth brushes we use at the daycare. They are wooden, rainbow and kid sized. 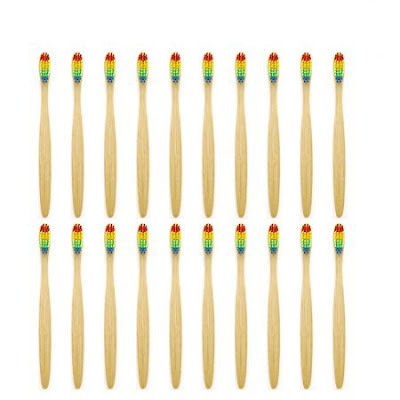 They are super inexpensive, fun and the kids love to use them. I have found that these are the best learning chopsticks. Great for 2.5-7 year olds They have places for little fingers to go. They are fun to use. Here is the same right handed Green Chopsticks. Are they not adorable or what? My Favorite socks last forever. These Stride Rite socks are a little thick for summer use, but ideal for New England fall and winters. They are truly well made, a little expensive but worth it! They come in a few different styles but are really the best kids socks I have ever found. As a parent, teacher and daycare owner, I have found that most children products are useless. 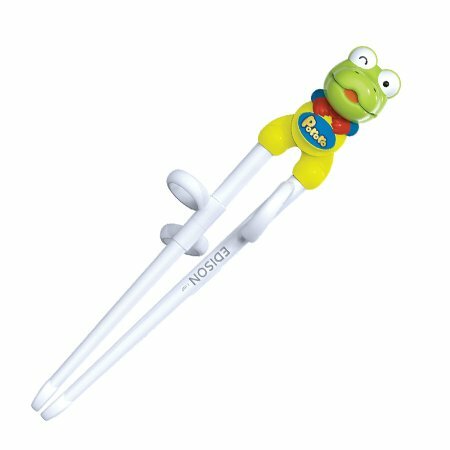 I am using my experience to create a product list of children products actually worth buying. Click on the link to be redirected to Amazon to make a purchase. We are an Amazon Affiliate.